Contains four sections: verses; essays; and transcriptions of satsangs; a letter and an older transcription. The entirety of this book deals with nondual Self -Knowledge and Self-inquiry, with emphasis on Ajata (no-creation) teachings of pure Advaita Vedanta. The verses are divided by spiritual themes into eleven mandalas. The essays read as three concise texts on Self-Realization and Self-inquiry. 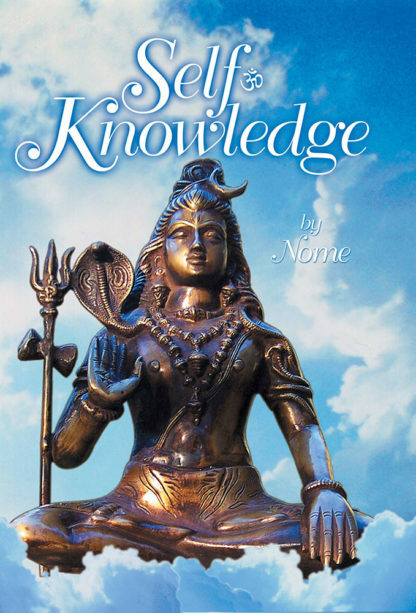 The final sections deal with a great number of spiritual topics in the light of nondual Self-Knowledge, inclusive of brief talks given by Nome and dialogues with many spiritual aspirants that occurred in the satsangs transcribed. Informative introduction by Sasvati.